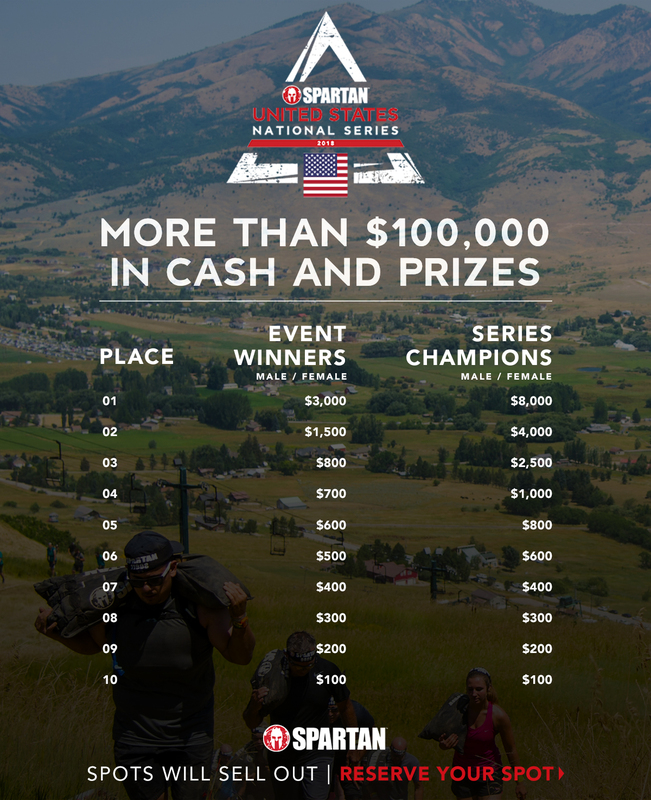 The Spartan U.S. National Series kicks off in San Jose with stops in Seattle, SoCal and Chicago en route to the series finale in Utah, where the series winners will be crowned. 2018 will feature more prize money than ever before for both individual event winners and series champions. National series events will also feature racer qualifications for both the 2018 Spartan North American Championship and World Championship.